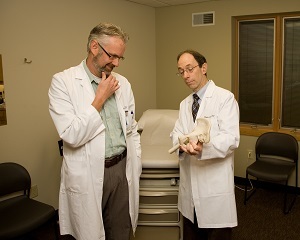 A Fracture Liaison Service (FLS) fracture prevention program provides a bone evaluation and develops a personalized plan for you to reach and maintain your bone health to prevent future broken bones (also called fractures). 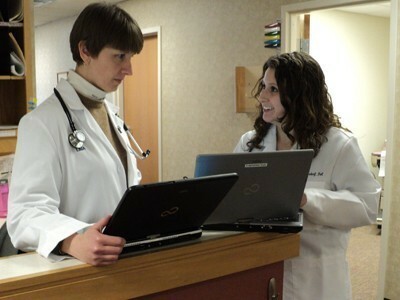 Lebanon Internal Medicine Associates specialize in the prevention, diagnosis and treatment of illnesses in adults. 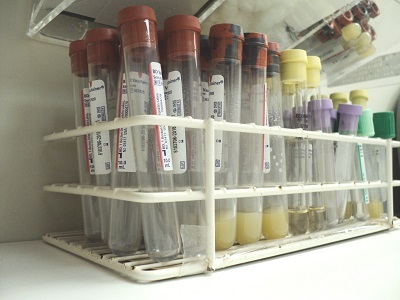 LIMA laboratory is a fully licensed and accredited independent laboratory, staffed by highly trained professionals. 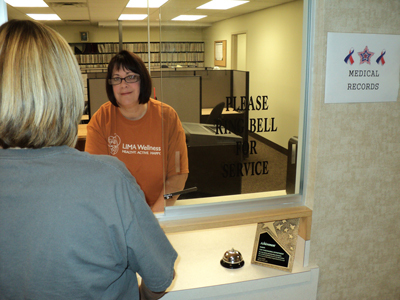 The Medical Records Department of LIMA is the “information hub” for your patient chart. Lebanon Nephrology and Endocrinology Associates specialize in the diagnosis and care of conditions related to kidneys, hormones and metabolism. 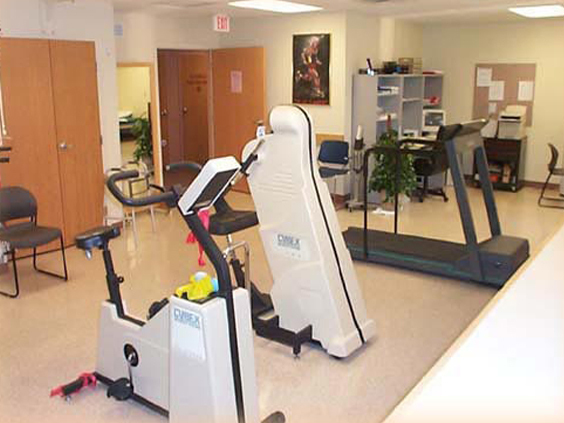 The Physical Therapy Department at Lebanon Internal Medicine Associates offers state of the art therapeutic modalities and treatment interventions with a specific focus on management of rheumatologic disorders and disease. Our Procedure Room is unique to most physician practice sites in Lebanon. 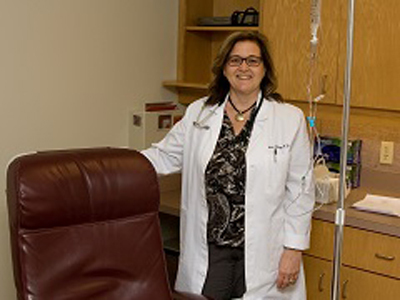 We offer the most current medical infusion and therapeutic injections for our patients. 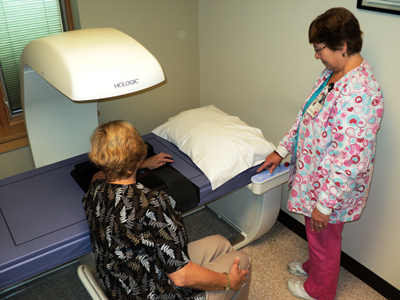 LIMA is proud to offer the convenience of an on-site Radiology Department which includes a digital radiography and the Central Pennsylvania Osteoporosis Center. 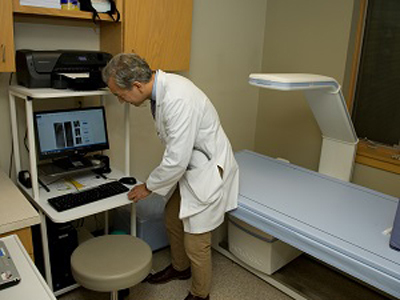 Lebanon Rheumatology Associates specialize in the diagnosis and care of conditions related to arthritis, osteoporosis and other autoimmune diseases of joints and bones.